Being in a relationship is like being on a rollercoaster ride. There will be many ups and downs. However, it is important that people should make out the difference between truly forgiving the mistakes that one makes and the ones that are worth forgiving. 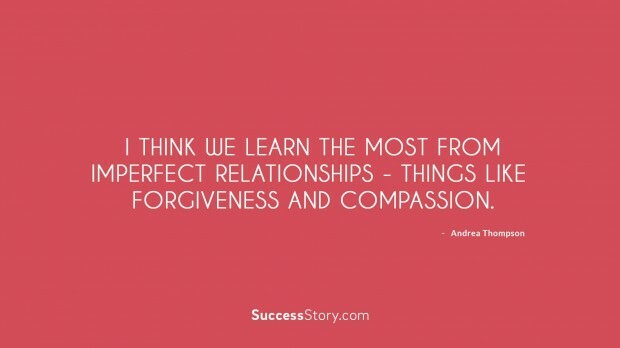 Relationship forgiveness quotes help those who have erred in a relationship. These quotes will elp tem in making amendments and asking for forgiveness. When one feels betrayed by the one they love, it really hurts. 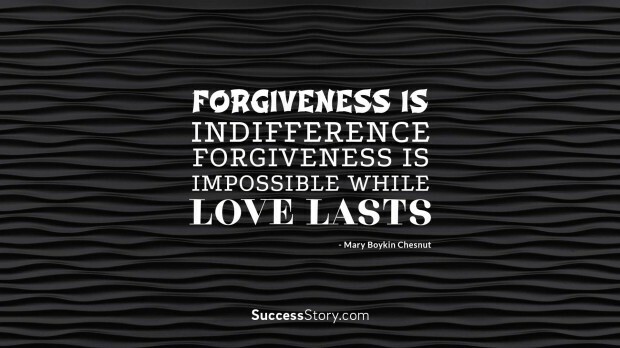 At times, te relationship may break up and te partners may part ways.These quotes on relationship forgiveness motivates one to get his/her relationships back on track. It is not nice to hold on to anger for a long time, especially while one is with a loved one. It only leads to misery. Relationships that last long are based on trust and love. 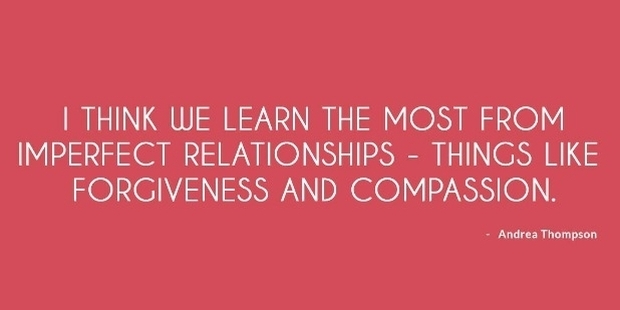 Forgiving is the best way to strengthen and secure a relationship.